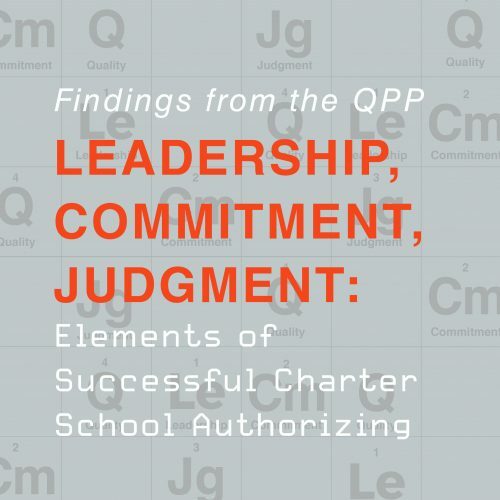 Our findings on charter school authorizing and oversight. 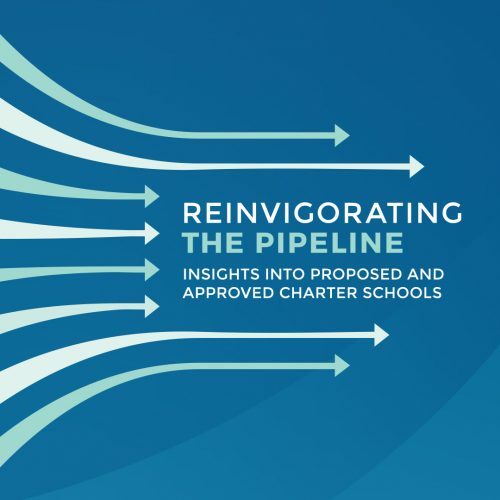 The charter school landscape is challenging—in a constant state of flux—and we help navigate that complex landscape. 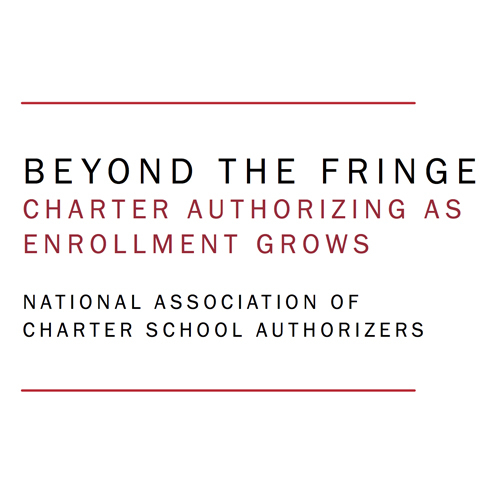 NACSA has created the only national body of research on charter school authorizers. Our team gathers knowledge on their policies and practices and the performance of their school portfolios. Authorizers are diverse, so we survey and analyze all kinds. We create relationships and work to sustain them, so our knowledge deepens. 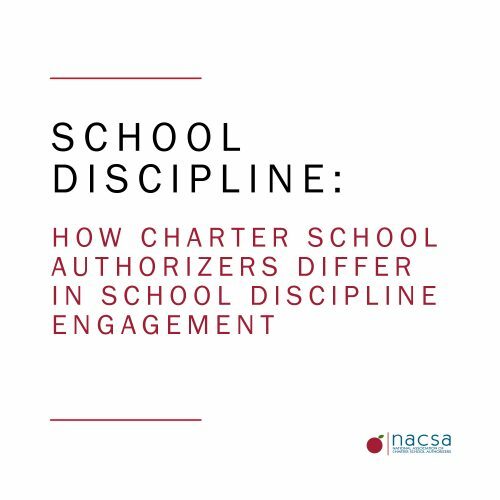 We focus on our research’s impact: not just on how authorizers do their job, but how their work affects schools. 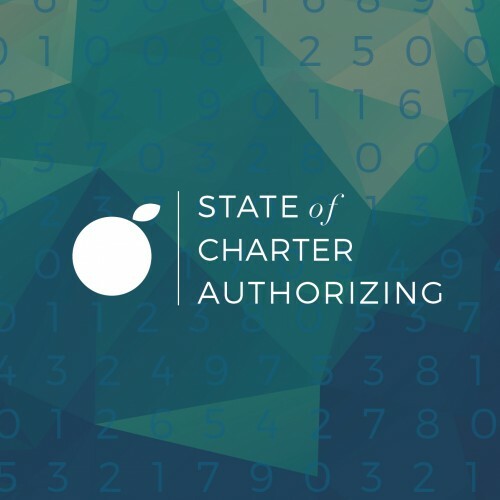 As we deepen our knowledge of authorizers’ current strengths and needs, we get that information out to decision makers. 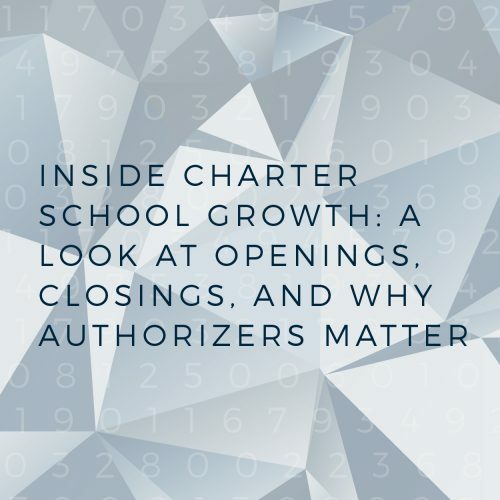 Each year, NACSA collects data about the national charter school authorizing landscape, including the total number of authorizers, and information about charter school openings and closures across the country. 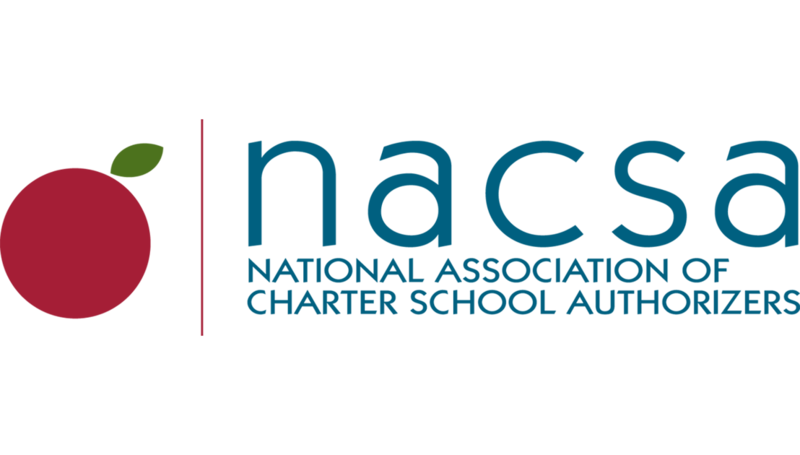 NACSA is the expert resource on authorizers and our centerpiece tools come from our yearly in-depth surveys of their practices. 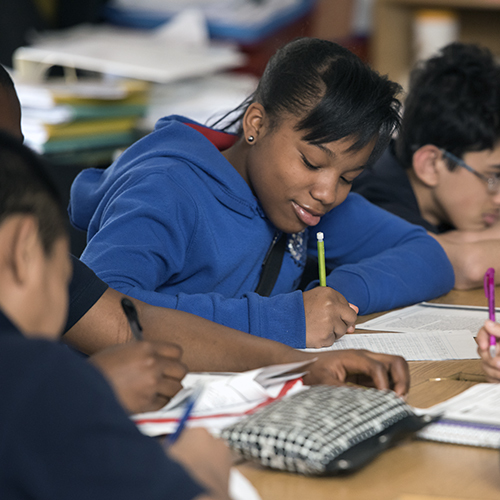 A new addition to our original research is the groundbreaking Quality Practice Project, an effort to create an empirical and evidence-based understanding of authorizing practices and their direct impact on student outcomes.